Samsung's controversially received assistant, Bixby, has rolled out its voice command features in Korea and the US, but if you've been just dying to try out in other countries, you're now in luck. Samsung says that the voice commands are available in 200+ countries worldwide including the UK, Australia, Canada, South Africa, and more. You will still be limited to speaking in US English and Korean — tough luck if you wanted to use it in other languages — and you will need to own a Galaxy S8 or S8+ to have Bixby in the first place, but once those requirements are met, you just have to press and hold the Bixby button to activate the feature. 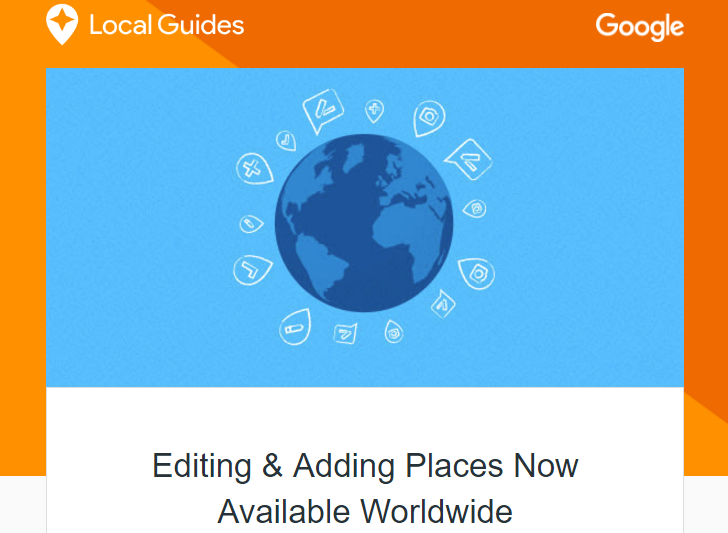 If you're part of the Google Maps Local Guides program, you've probably received an email in the past day telling you that editing and adding places is now available worldwide. But if you're a real Local Guides participant, then you must have noticed this several weeks ago. See, when Maps tells you that you can add a missing place, fill out more information for an existing place, and edit wrong details, that used to come with an asterisk that only those of us unlucky enough to live in some countries knew: these options were only accessible in about 87 countries and territories. 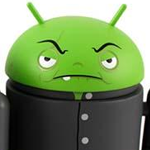 The one billion figure is an increase of about one third over 2013, and with a total smartphone market of 1.3 billion shipped devices, Android dominates with an estimated 81.2% marketshare. Dungeon Keeper is a strategy video game that originally appeared for the PC in the 90s, but late last year EA released a refreshed version just for mobile. The game hit Android in October, but it was only available in a handful of countries. People living elsewhere have had to be patient, but now that wait has come to an end. 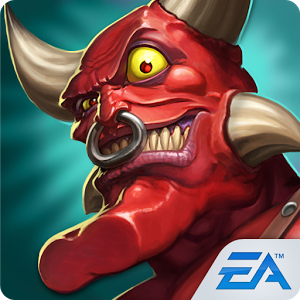 Dungeon Keeper for Android is now available worldwide. Moto X Will Not Be Sold Outside Of The Americas, Cheaper Versions To Be Made As Company Focuses On "Very Few Devices"
Much has been made of the fact that Motorola's shiny new flagship is made (or at least assembled) in America. But there's a downside to this: it looks as though aspiring Motorola customers in Europe, Asia, Australia, and the rest of the world will have to do without. 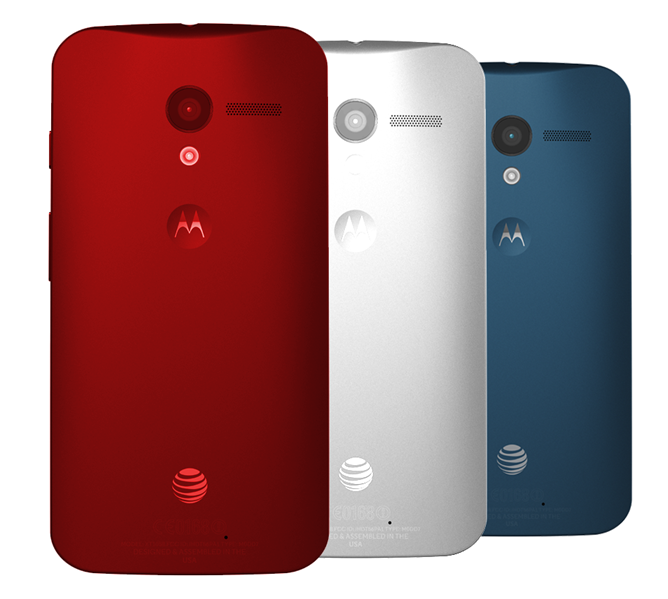 Motorola has made it clear that the Moto X is only for the US, Canada, and Latin American markets. That isn't to say that the company is not concerned with the worldwide marketplace. 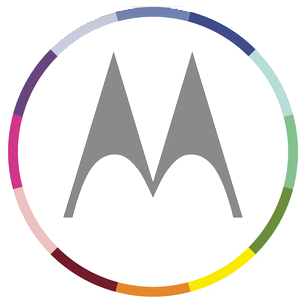 According to a Cnet interview with Motorola's CEO Dennis Woodside, at least one model will be created with a lower price (and probably a wider distribution) in mind. Amazon tends to be a bit focused on the United States because, well, it's a US company. 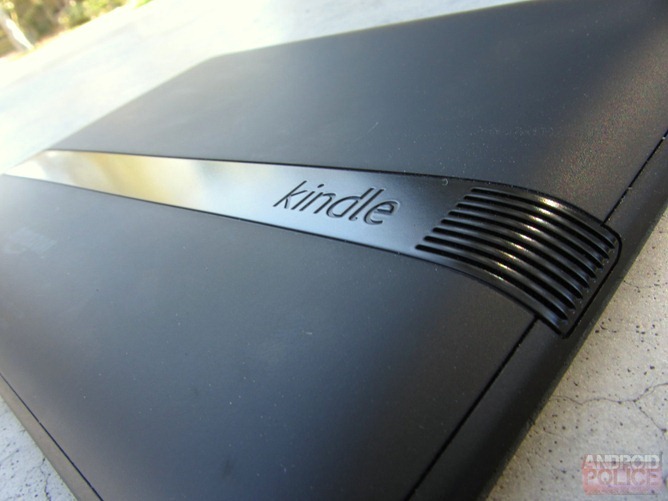 But they're expanding the reach of both the Amazon Appstore (which now works in almost 200 countries) and the Kindle itself. 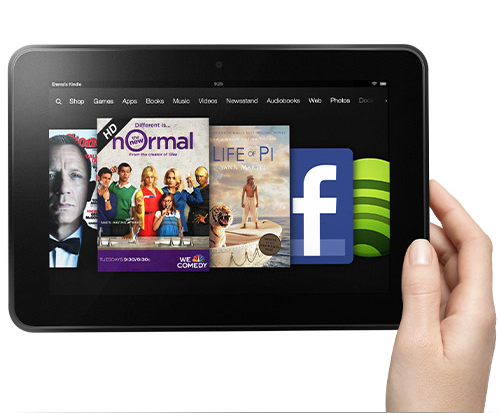 A press release this morning announced that the Kindle Fire HD is now available for pre-order in more than 170 countries, in both the standard 7" model and the premium 8.9". Hardware will begin shipping out to customers on Thursday, June 13th. To say that they're a bit late is an understatement - the 7" tablet has been available in the US since September of last year, with releases in France, Germany, Italy, Spain, the United Kingdom, and Japan before the end of 2012. Gordon Gekko tells us that "Greed is Good," a sentiment that I happen to agree with under the circumstances. 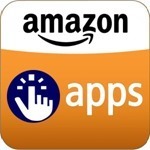 n Amazon's continuing effort to be the first place everybody turns to for their Internet purchases, the online retail giant has updated its Android Appstore to v5.0 and now supports "nearly 200" countries. Thanks to an announcement last month, we know that this expansion propels the precise count from merely 7 markets up to a shocking 195. While Amazon's list counts a few non-sovereign nations and dependent territories, the total coverage still soars well above Apple's 155 or Google's 134 (for paid apps). If an official AOSP build and CyanogenMod support have got you hot and bothered to try out Sony's latest entry into the tablet world, there's good news. The Xperia Tablet Z is now officially available through Sony's partner channels worldwide, according to a press release issued this morning. 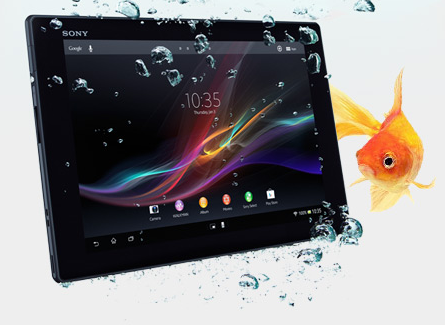 This much-anticipated 1080p tablet is the larger brother to the Xperia Z smartphone, in both design and hardware terms. Sony's US store still shows a pre-order doesn't list any retailers, but Amazon shows the 16GB and 32GB models at $499 and $599, respectively, arriving on Friday the 24th. Newegg has it coming in the day after. 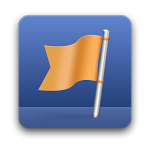 A few days ago, Facebook quietly released its Pages Manager app for Android to the Play Store. The app, which had been making iOS-toting page managers' lives easier for quite some time, was a welcome addition, save for one thing: it could only be installed in Australia, Canada, and New Zealand, leaving US users in the dark. It appears that's changed today. The Pages Manager app, in an update too small to warrant a change log, opened up to those in the US. Facebook hasn't released an official announcement regarding Pages Manager, so we don't have official confirmation that the app has launched globally. We know a lot of our international readers have been eager to get their hands on the Play Store's content ecosystem. 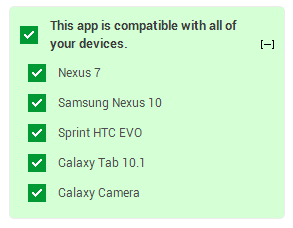 It turns out Google is just as eager for that as you are. In addition to movie rentals, users in Canada, the UK, France, Spain, and Australia will be able to purchase movies outright and watch them forever. We’ve recently added a ton of great new entertainment to Google Play, such as movies and TV shows from Twentieth Century Fox. Earlier this year we expanded our service beyond movie rentals and now you can purchase movies and build a library of your favorites in Google Play.